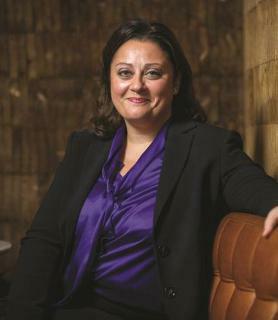 Virginie Saade is Director of Government and Regulatory Policy for Citadel in Europe. She is responsible for engaging with policymakers and regulators across Europe on legislative and regulatory initiatives that are significant to the financial services industry. Prior to joining Citadel, Ms. Saade was Head of European Regulatory Affairs and Strategy for KCG Europe. She originally joined Getco Execution Services (now part of KCG) as Head of Sales before taking on the management of Getco Execution Services. Prior to that, Ms. Saade held a number of senior roles at NYSE Euronext, including Head of NYSE Arca Europe. Ms. Saade is a member of the ESMA Secondary Markets Standing Committee Consultative Working Group. Ms. Saade received a bachelor’s degree in Politics and a Master’s Degree in Media and Communication Management from Toulouse University in France. She also received an MBA from the Montpellier Graduate Institute of Business in France.